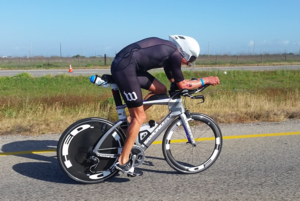 June 11, 2016: Weiss posts fastest bike split and bike course record After a disastrous triple puncture day just three weeks previously at Ironman Texas, it was great to see SRM sponsored pro triathlete Michi Weiss getting back to business and doing what he does best – riding hard and fast. 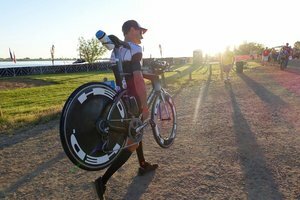 So on a warm and sunny Saturday in Boulder, Colorado and after a decent but uneventful 1.9km swim which saw Michi exit T1 four minutes down on the leaders, it was time to put his new aero optimized DiamondBack Serios through its paces over the technical bike course. 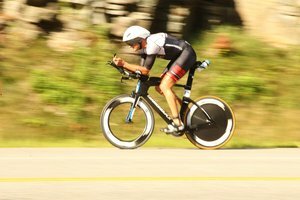 In so doing, he not only set the fastest bike split of the day but also recorded the fastest ever bike split in Ironman 70.3 Boulder history. 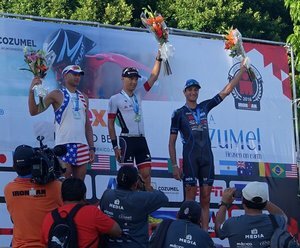 A decent day back in the office, especially as he also ran well off the bike posting a 1h18m half marathon and came home in 6th place overall. 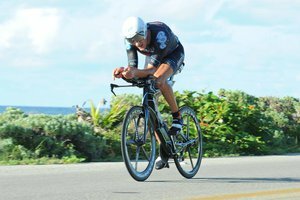 Lets take a closer look at Michi’s SRM power file.